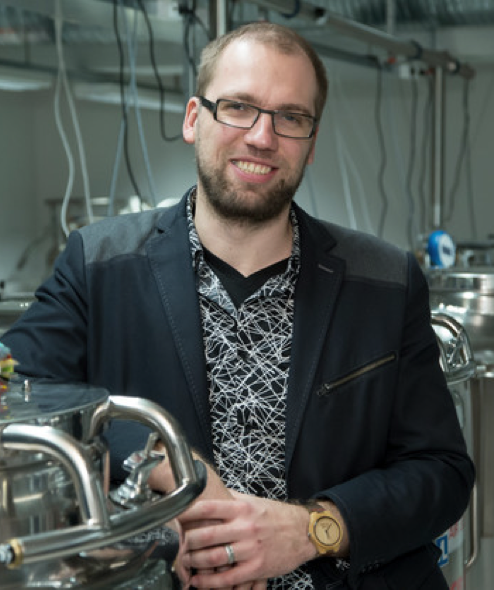 Tõnu Esko, PhD, is a Vice Director, Institute of Genomics, University of Tartu and Head of the Estonian Biobank Science Center, where he holds also a senior group leader position in functional and population genomics. Dr Esko is also a Research Scientist at the Broad Institute of Harvard and MIT and visiting researcher at the Children’s Hospital Boston and Harvard Medical School. He has founded and is co-leading several international consortia, including eQTLgen and ROHgen.